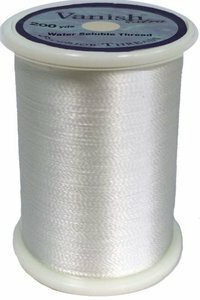 Recommended as a top thread for all home machines and bobbin thread for all machines. 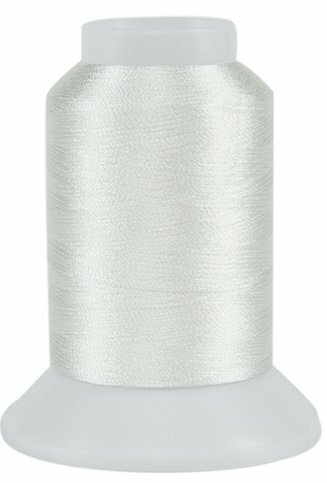 VANISH-EXTRA Water Soluble Thread 200 yds. 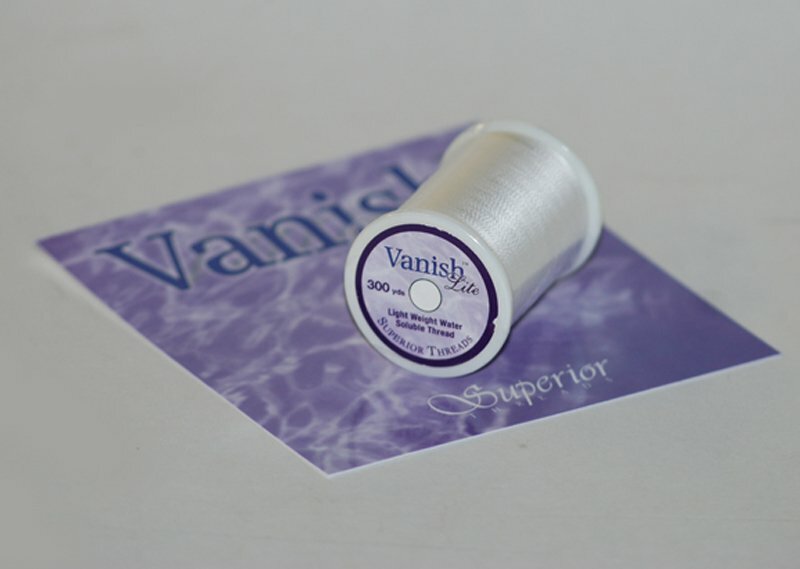 VANISH-EXTRA Water Soluble Thread 1500 yds. 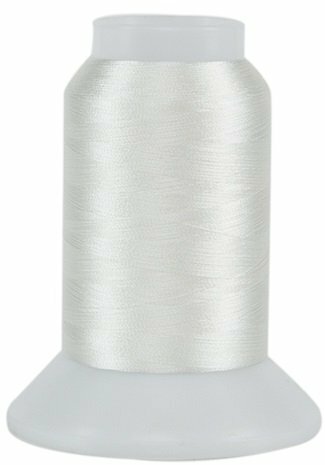 VANISH-LITE Water Soluble Thread 2000 yds.